A study by the Centers for Disease Control and Prevention found that half of American adults have periodontal disease. Also called “periodontitis” or simply “gum disease,” periodontal disease is a result of untreated bacterial growth attacking the tissue that surrounds teeth, and may eventually result in tooth loss. The long road to periodontal disease begins with bacteria growing in plaque buildup. This plaque turns into tartar, which then begins to attack the gums. This results in inflamed gums that are prone to bleeding during routine brushing. After enough time has passed without treating the problem, the gums and bone structure begin to pull away from teeth and this creates small spaces, which then become infected. The bacteria in plaque form toxins that begin to break down the bones and tissue in the mouth. As the disease worsens, teeth eventually become loose and may eventually fall out. Recent research has even found that periodontal disease may contribute to the most common diseases in America: strokes, cardiovascular disease and diabetes, although it is not fully known the mechanism by which gum disease increases the risk for these diseases. Worst of all, the disease is painless for a long time, so it is difficult to detect without regular dental check-ups. 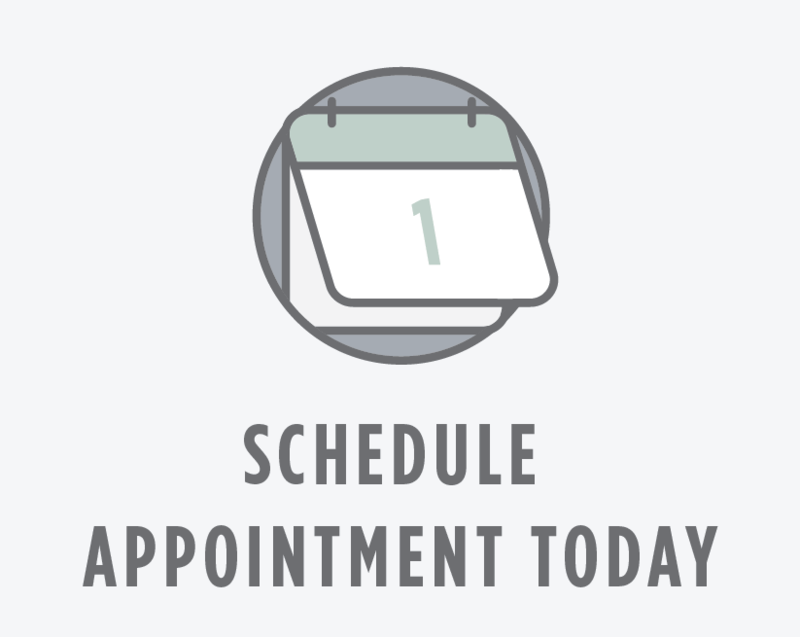 Regular dental visits reduce your risk of developing periodontal disease!